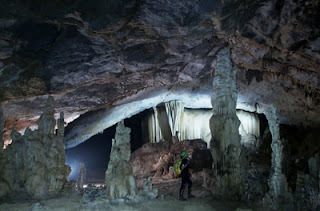 Forty-one caves have been discovered at the Phong Nha-Ke Bang National Park-World Heritage Site since March, said the park management board in the central province of Quang Binh on Tuesday. 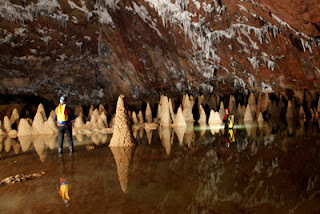 The caves were discovered by explorers of the British Royal Cave Research Association, along a 20 kilometre stretch. 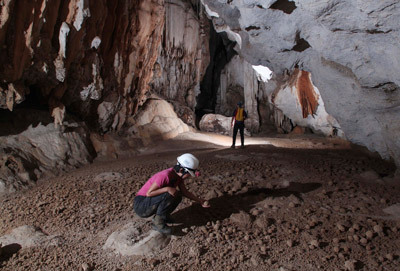 Of the 41 new caves, the Ky cave is the deepest one found in Vietnam. The widest is Cua Nho, though its entrance is so narrow that only one person can pass through. However, in its inside it widens to give a huge feeling of spaciousness. 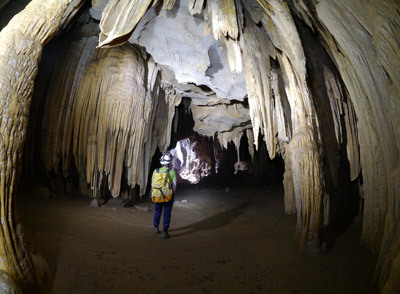 Luu Minh Thanh, director of the Phong Nha-Ke Bang National Park, said that Japan’s National Television Station (NHK) will arrive by April 26 to make a film on Son Doong Cave, which will be widely broadcast in 200 nations and territories across the globe.